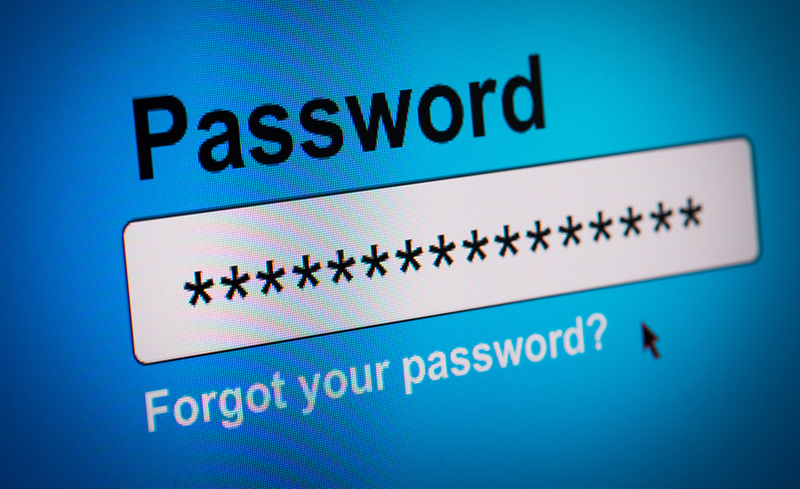 Despite warnings by security experts and repeated breaches, it appears that some internet users have not updated their passwords to a more secure one. The list of The Top 10 Worst Passwords 2018 has some evergreens to offer, which are among the worst passwords every year, and one has to ask oneself why this knowledge has still not prevailed with all people. If you use sequences of numbers such as 123456 as a password to secure a service, you could save yourself the trouble or typing it in and leave it unprotected!